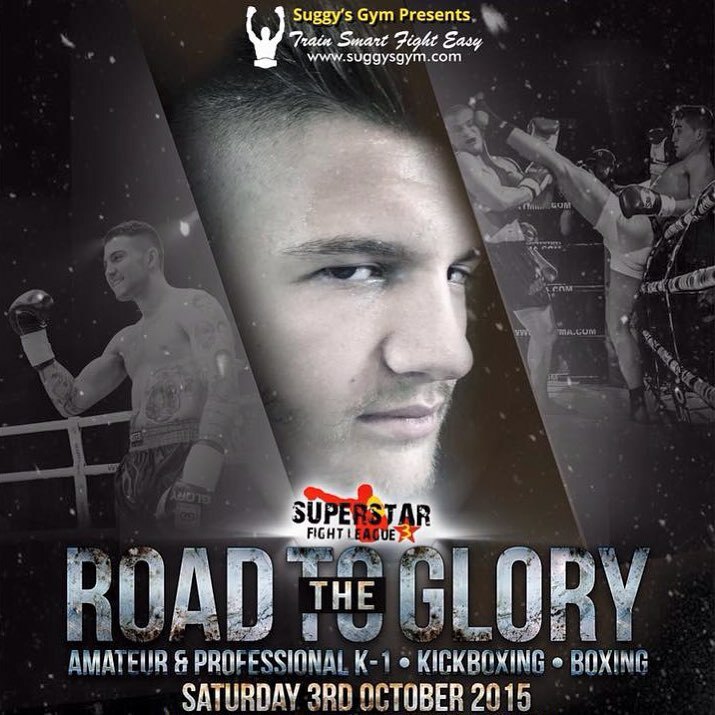 Up and coming youngsters and seasoned fighters alike are counting down to Saturday 3 October, when Superstar Fight League 3: The Road to Glory comes to The Magnus Sports Centre in Newark. In an action-packed evening including amateur and professional K-1, kickboxing and boxing, they will be looking to follow in the footsteps of top Suggy’s Gym professionals Chad ‘2 Slick’ Sugden and Regis ‘The First’ Sugden when they take on opponents from some of the leading clubs across the country. 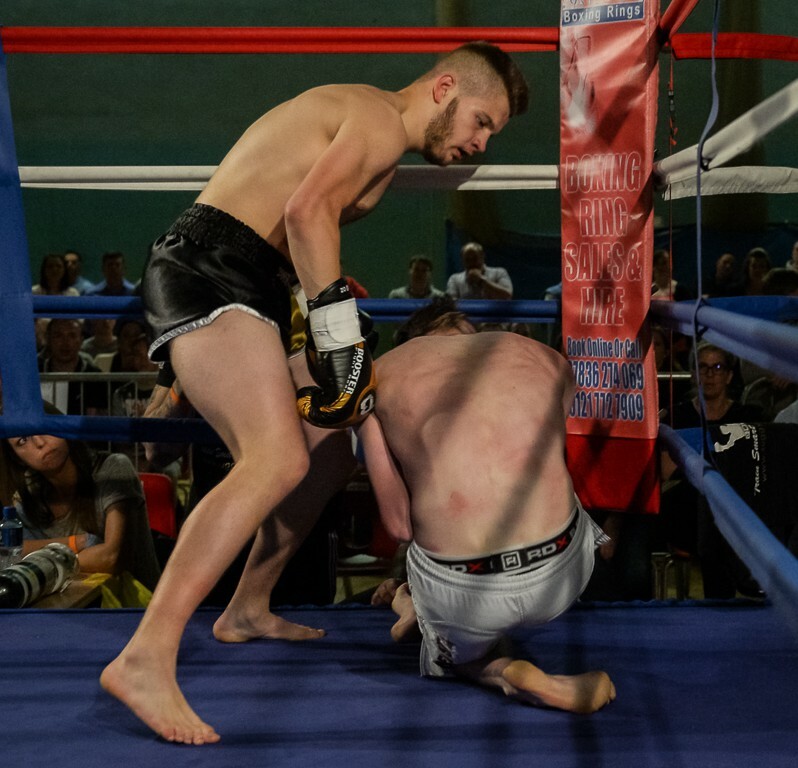 Fighters from 4th Dimension, Red Dragonz, Team Mafia, Burton Kickboxing Academy, UTC, Platinum Kickboxing and Trojan Martial Arts Academy will all feature on the card against local favourites from Newark Martial Arts and Suggy’s Gym. Representing the Newark camp on the night will be Sam Hardy, Jordan Haywood, Megan Williams, Carl Thorpe, Thomas Rawlinson, Kieran Duffy, Connor Meanwell, Kristian Kraatz and Bailey Sugden. Headline billing on the night goes jointly to two fights, the first seeing 4th Dimension’s Ammari Diedrick taking on Ed Kelly from Red Dragonz under K-1 pro rules. And in the second main event, Bailey ‘BadBoy’ Sugden will be in the ring with Modestas Andrijauskas from Team Nogueira Muay Thai. Tickets for The Road To Glory are on sale from Suggy’s Gym on Castlegate or via the ticket hotline 07816 840920, priced £15 for under 16s, £25 for adults and £40 for ringside reserved. Doors at the Magnus Sports Centre open at 7pm, first bell is at 7.45pm and a licensed bar and hot food will be available throughout the evening.